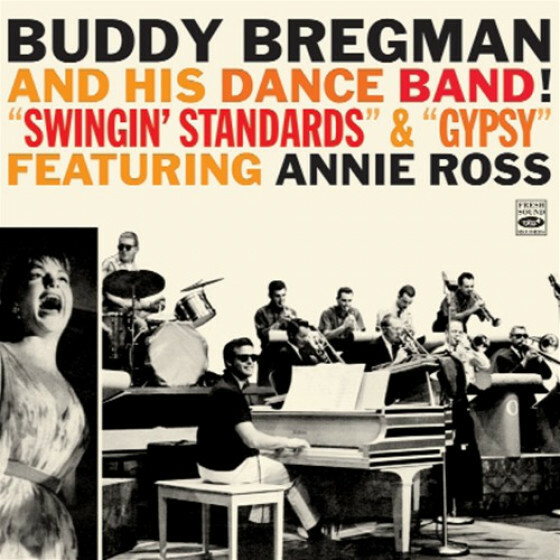 This release contains all of the music from the 1957-1958 sessions that reunited Annie Ross and Gerry Mulligan, including some tunes that were issued separately or on compilations and not on the original album. 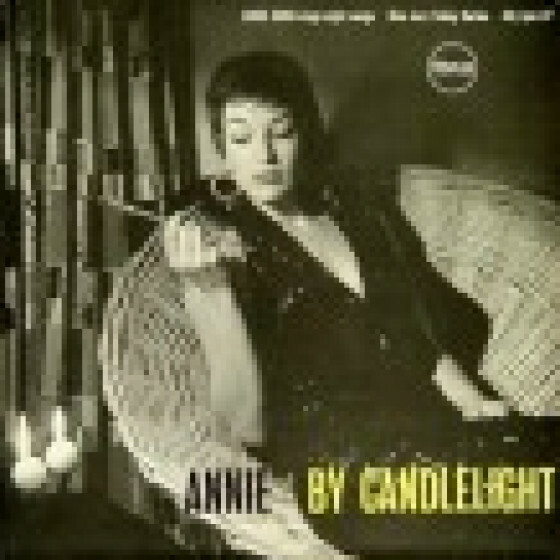 This album was one of Annie Ross most acclaimed - and also included Chet Baker and Art Farmer. 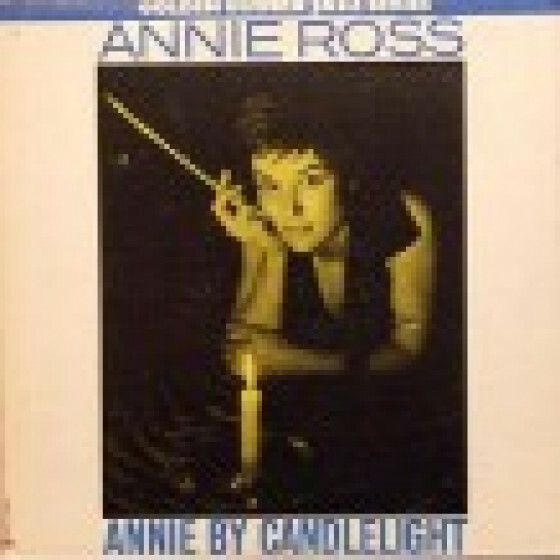 As a bonus, the complete 10" Annie Ross album "Annie by Candlelight" (1956) and a version of Skylark previously issued as a single. Tracks #1-11 from "Annie Ross Sings A Song With Mulligan" (World Pacific WP-1253). Tracks #17-24 originally issued as "Annie by Candlelight" (Nixa NJT-504, subsequently reissued as PYE Golden Guinea GGL0316). Personnel [on 1-16]: Annie Ross (vcl), Gerry Mulligan (bs), Art Farmer (tp on 1-6), Chet Baker (tp on 7-16), Bill Crow (b on 1-6), Henry Grimes (b on 7-16), Dave Bailey (d). Recorded in New York City, on September 25, 1958 (1-6). December 11 & 17, 1957 (7-16). Personnel [on 17-25]: Annie Ross (vcl), Bob Burns (cl), Tony Crombie (p), Roy Plummer (b), Lennie Rush (d). Recorded in London, on August 24 & 28, 1956. 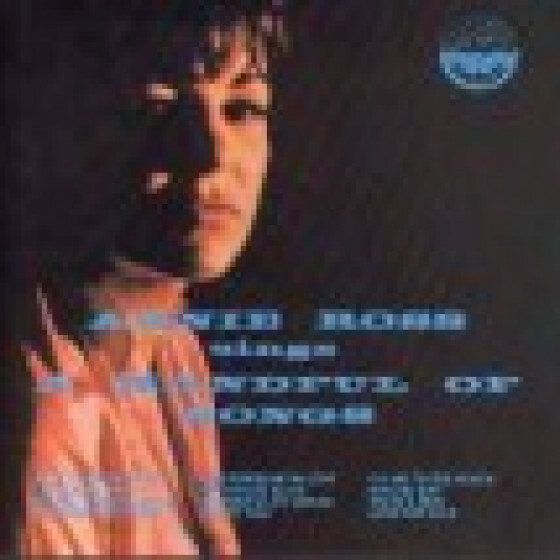 "Singer Annie Ross' first solo album after joining Lambert, Hendricks & Ross finds her at the peak of her powers. Ross is joined by two versions of the Gerry Mulligan Quartet with either Chet Baker or Art Farmer on trumpet, Bill Crow or Henry Grimes on bass, and drummer Dave Bailey. Annie Ross is at her best (and most appealing) on "I've Grown Accustomed to Your Face," "Give Me the Simple Life," "How About You," and "The Lady's in Love With You," but all the selections are quite rewarding and her interplay with baritonist Mulligan is consistently memorable. This date plus its follow-up A Gasser are both essential." "This little-known set from 1956 features singer Annie Ross four years after she originally recorded "Twisted" but a year before the formation of Lambert, Hendricks & Ross. Based in London at the time, Ross avoids scatting and vocalese in favor of conventional swinging and jazz-oriented interpretations of standards. Backed tastefully by pianist Tony Crombie, clarinetist Bob Burns, guitarist Roy Plummer and bassist Lennie Rush, Annie Ross shows that she could have been a successful solo artist if she had not met up with Dave Lambert and Jon Hendricks; at times she almost sounds like Susannah McCorkle."